For over 40 years, George Etheridge has enjoyed a varied and successful career as performer, conductor and educator in the Metropolitan Washington, DC area. Educated at the University of Michigan and The Paris Conservatory, Mr. Etheridge first came to the DC area as Instructor of Saxophone at the University of Maryland. He has performed as soloist at The Kennedy Center, Constitution Hall, The Smithsonian Hall of Musical Instruments and the Corcoran Gallery of Art. Mr. Etheridge has also served as adjunct professor of Saxophone at Howard University, Catholic University, Federal City College, George Mason University and the College of William and Mary. In 1977, George Etheridge was appointed conductor of the famed Fort Hunt High School Band in Alexandria, VA a position he held until the schools closing in 1985. During Mr. Etheridge’s tenure at Fort Hunt, the band was chosen to perform at The International Midwest Band and Orchestra Clinic.In 1985, Mr. Etheridge was named conductor of Bands at The College of William and Mary in Williamsburg,Virginia; a position he held for 6 years and 1991 he returned to the Washington, DC area to form the Capital Wind Symphony. In 1994, the CWS was chosen to perform at the Midwest International Band and Orchestra Clinic. 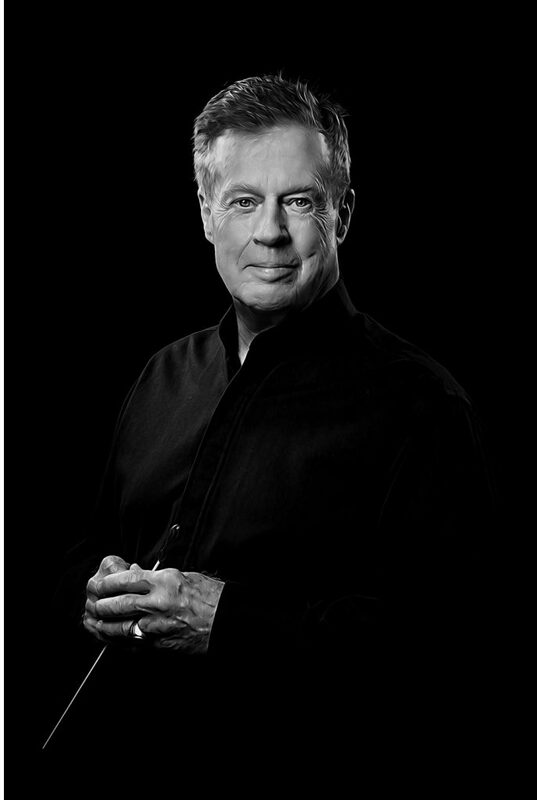 Today, the CWS has developed into an ensemble of 75 musicians, including many of the best players in the Washington DC metro area, Maryland and Virginia.In addition to his position with the Capital Wind Symphony, Mr. Etheridge is founder and clinician for the SCORE educational outreach program, sponsored by the Fairfax Symphony Orchestra. Under Mr. Etheridge’s leadership, over 200 workshops have been presented in the Fairfax County Schools.